The Decatur Soccer Complex, located across from Stephen Decatur Middle School off Mound Road, serves as the home of the Park District’s MidState Soccer Club. The complex is comprised of 6 premium match fields, including 2 lighted fields and 2 premium youth fields. Fields are 120 yd. x 75 yd. and consist of a hybrid 80% Kentucky Bluegrass and 20% perennial rye. 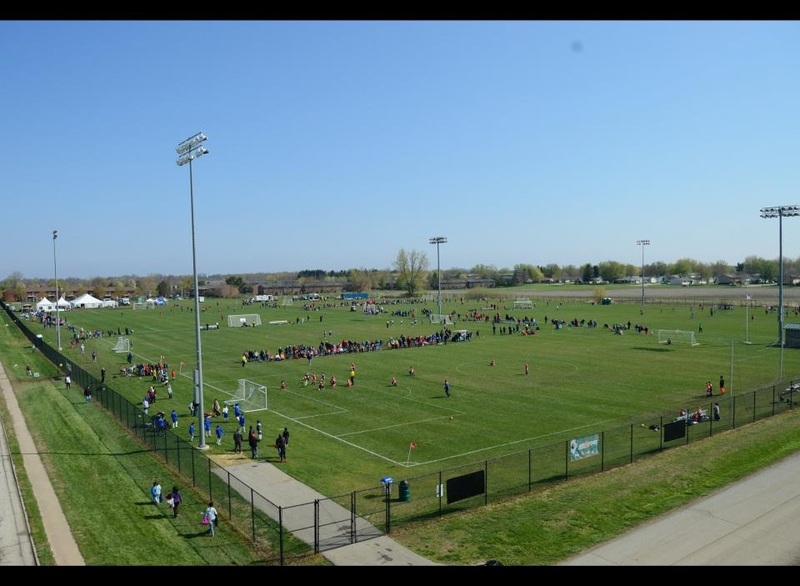 Recognized as among the finest soccer centers in Central Illinois, the Decatur Soccer Complex has hosted events for NCAA, Illinois Olympic Development Program, Midwest Regional League, Illinois High School Association and Central Illinois Youth Soccer League since its grand opening in 2005. 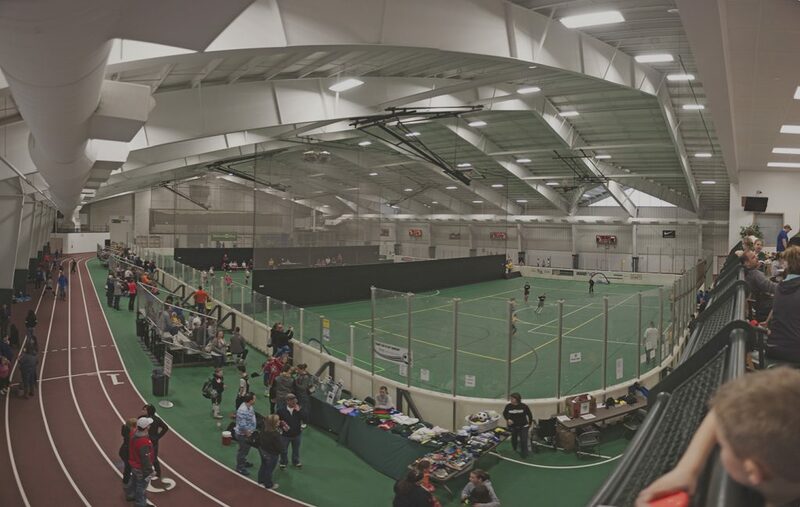 The winter training home for MidState Soccer Club is the Decatur Indoor Sports Center, located on the campus of Millikin University. The DISC boasts Decatur’s only indoor soccer facility and offers winter soccer leagues (U8 – Adult) and youth programs for ages Preschool – U12. Please call Colin Bonner at 429-3472 for rental rates and information.